The primary purpose of this learning pathway is to enable you to set up your course blog, which will form the hub of your Personal Learning Environment (PLE). Maintaining a course blog is a requirement for learners participating in Digital literacies for online learning (lida101) for formal academic credit. For those participating in the course purely out of self-interest, we strongly recommend that you also set up a course blog. The benefits are that blog posts are a useful way of reflecting on your learning and a means to network with your peers. It also provides our learning community with a way to see how you are getting on and to help where we can. 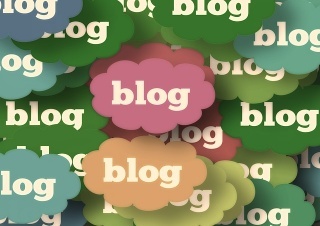 You can use an existing blog, or you may wish to create a dedicated course blog. If you are new to blogging, we will show you how to set one up. In addition, this learning pathway provides an opportunity for you to test that you have set up your blog correctly so that we can harvest your posts for the course feed.